Brandon Kassab specializes in the exclusive representation of clients in the disposition and acquisition of net-leased investment properties and multi-tenant retail centers throughout the United States. Brandon started in the industry at the age of nineteen while attending the University of Michigan School of Economics. 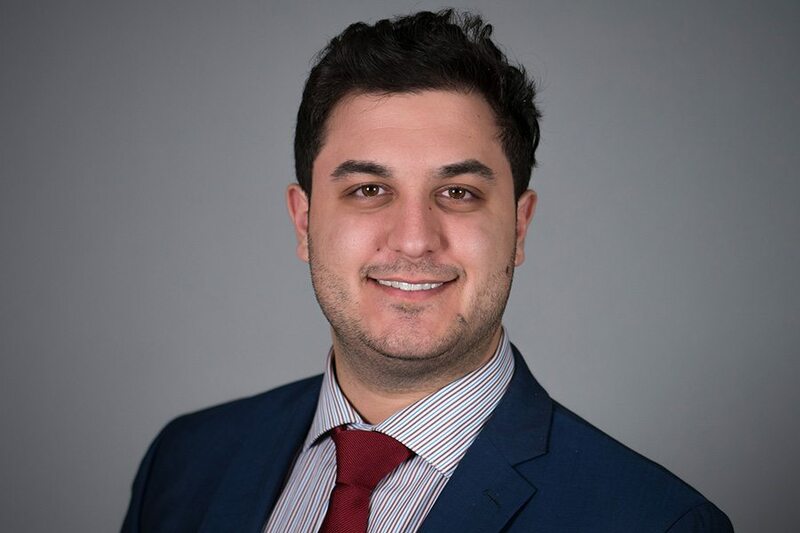 Beginning at a national real estate brokerage as an intern and underwriting assistant to Deno Bistolarides, Brandon Hanna, and Ryan Vinco, Kassab received high level training from the nation’s top retail & net leased brokers, allowing him to break into brokerage success at an early age. Brandon’s knowledge of the product type allows Kassab to advise on vital scenarios including lease renewals, tenant negotiation, and maximizing value of assets before a sale. Furthermore, the extensive database Brandon has built throughout his career has provided for the right buyer for every type of deal, often times at a significant premium compared to what sellers have received from other brokerage outfits. Brandon is also a partner of Kassab & Associates, a real estate holding company, managing over 150,000 SF of retail, office, and warehouse space nationally.